TUMWATER, Wash. – The Oly Town Artesians are pleased to announce that Evergreen State alum and current SPSCC men’s soccer head coach Nate Salveson has been named Technical Director for the Artesians’ 2014-2015 “Original” indoor soccer season. Salveson will get to work right away putting together the team and has announced that open tryouts are scheduled for Sunday, October 5th at 1:00 PM at Olympia Indoor Soccer. 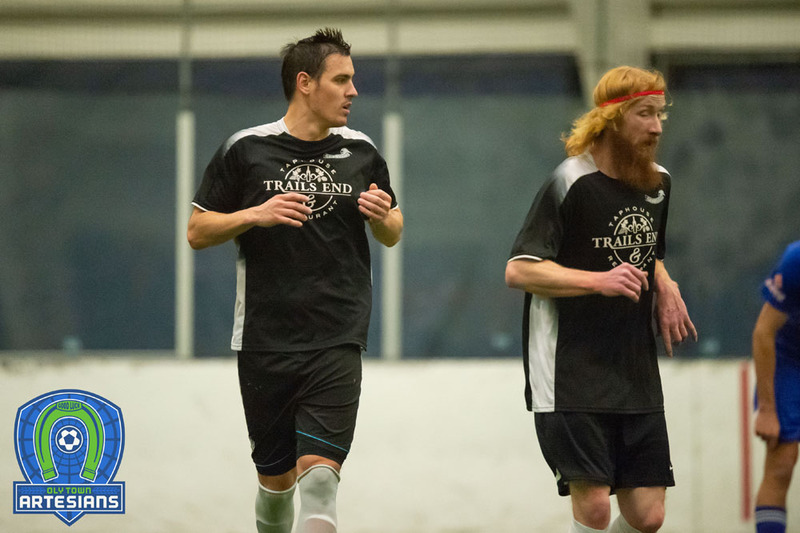 The Wisconsin native brings a wealth of indoor and outdoor soccer experience to the Artesians. 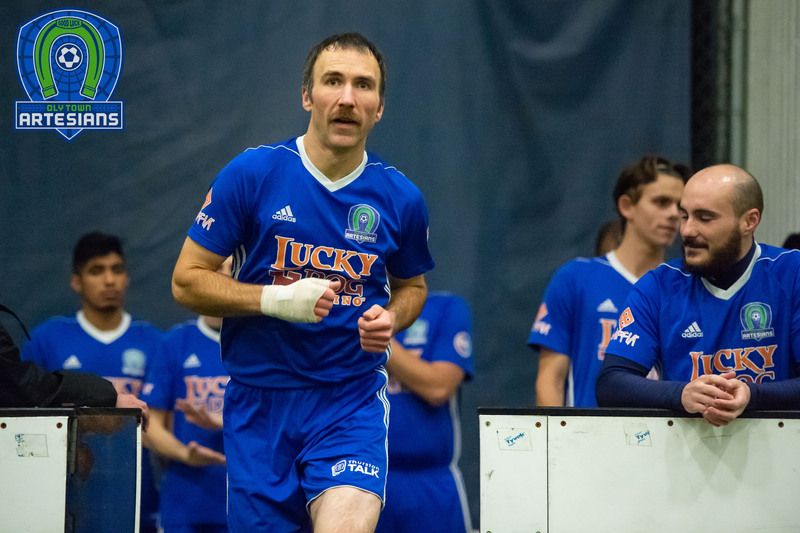 Salveson played collegiately at SPSCC and Evergreen and went on to play indoor soccer with the Milwaukee Wave, Tacoma Stars and the Kitsap Pumas. He served as the goalkeepers coach for the Geoducks and the Pumas PDL outdoor teams before he was named the head coach of the SPSCC men shortly before the 2014 season. 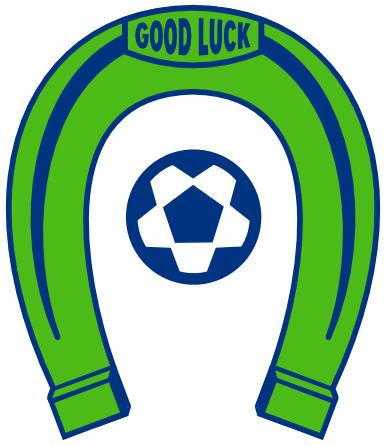 Open tryouts are scheduled for Sunday, October 15th from 1:00-3:00 PM at Olympia Indoor Soccer located at 7845 Center St. SW in Tumwater. Players are encouraged to arrive by 12:30 for registration and there is a $30 fee to tryout payable by cash or check only. Players participate at their own risk. For more information and to RSVP for the tryout, email olytownartesians@gmail.com. 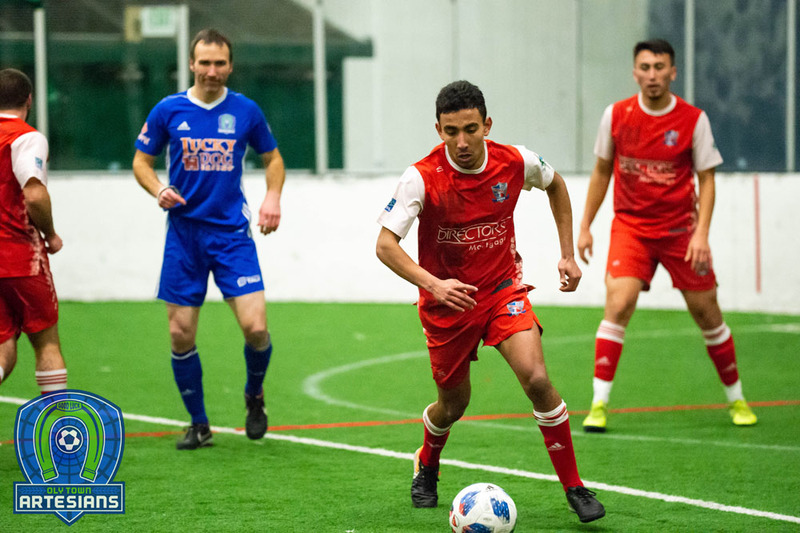 The Artesians will open their preseason schedule at the Northwest Indoor Soccer Invitational on Saturday, November 1st at the Tacoma Soccer Center. The tournament is hosted by the WISL and is open to all elite level clubs in the region.